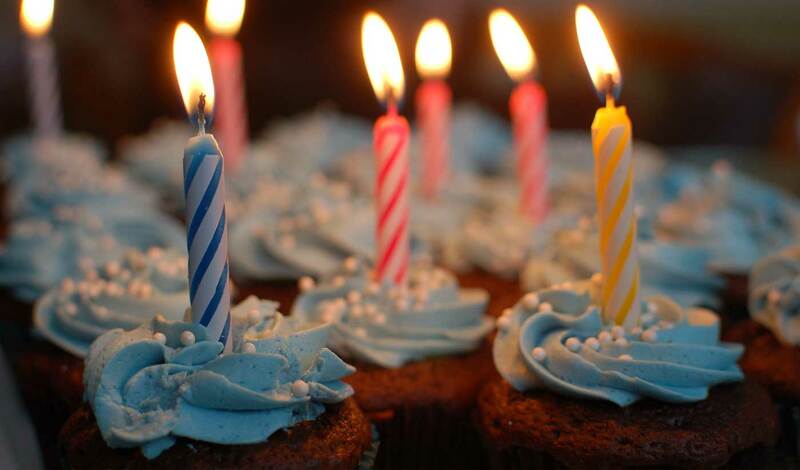 Your kid should party like a rock star on their birthday! Host your daughter’s or son’s next birthday party at Campisi’s. We make party planning as easy as pie – a pizza pie, that is. We’ve got great food that kids love – pizza, crunchy garlic bread, spaghetti and meatballs, toasted ravioli, and of course, cake! 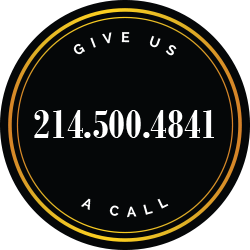 Private rooms available at our Mockingbird, Downtown Dallas, and Lubbock restaurants. Create-Your-Own Pizzas and Decorate-Your-Own Desserts are not available at every location. Instead, kids can choose from our Kids’ Menu. 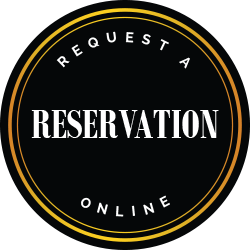 REQUEST A RESERVATION ONLINE NOW OR GIVE US A CALL TO GET STARTED!